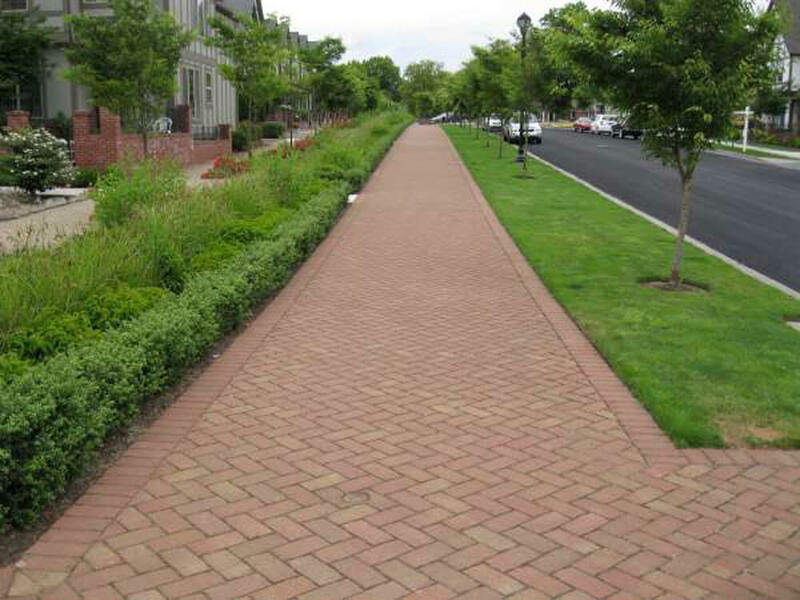 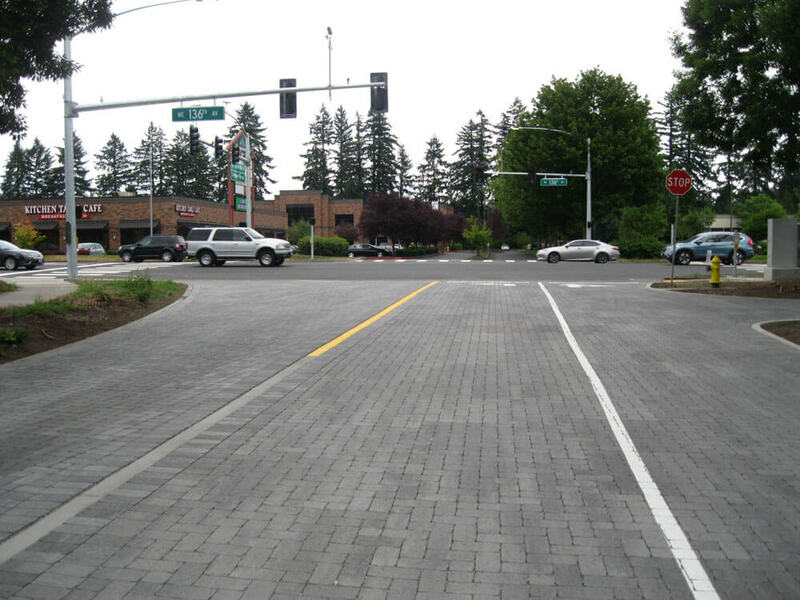 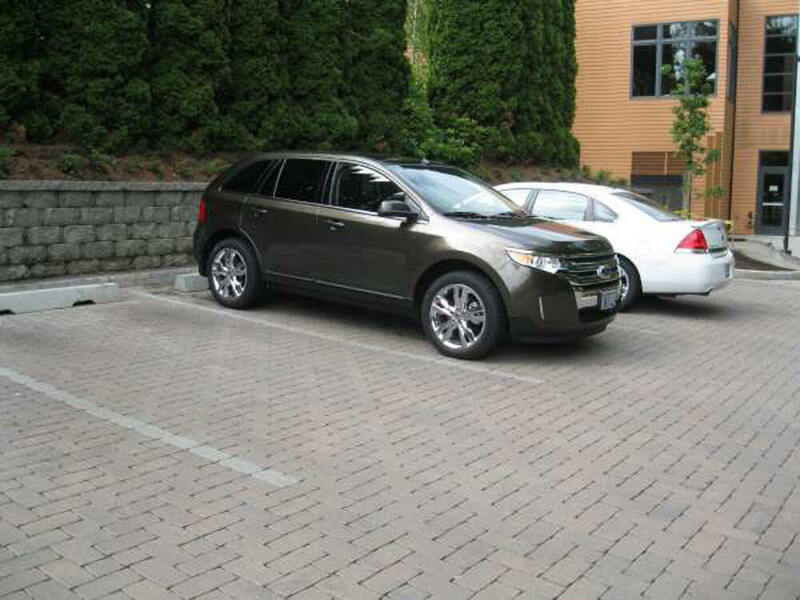 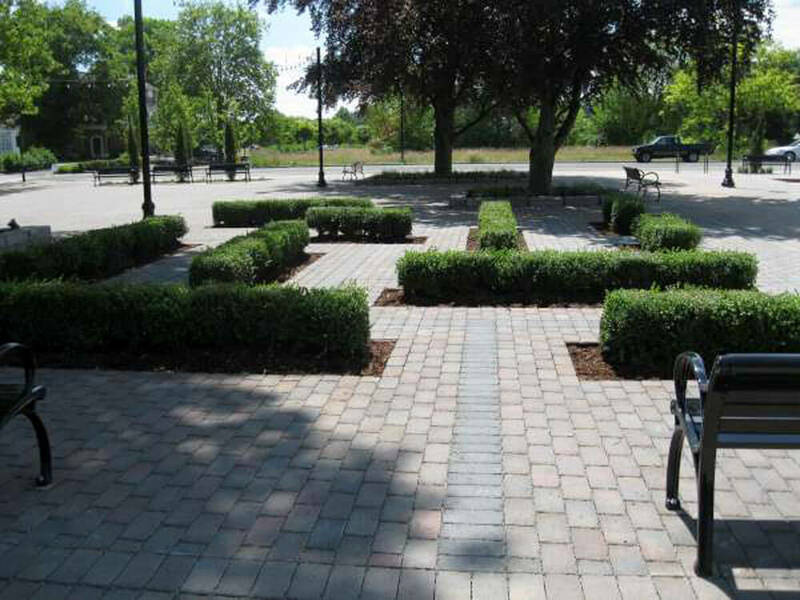 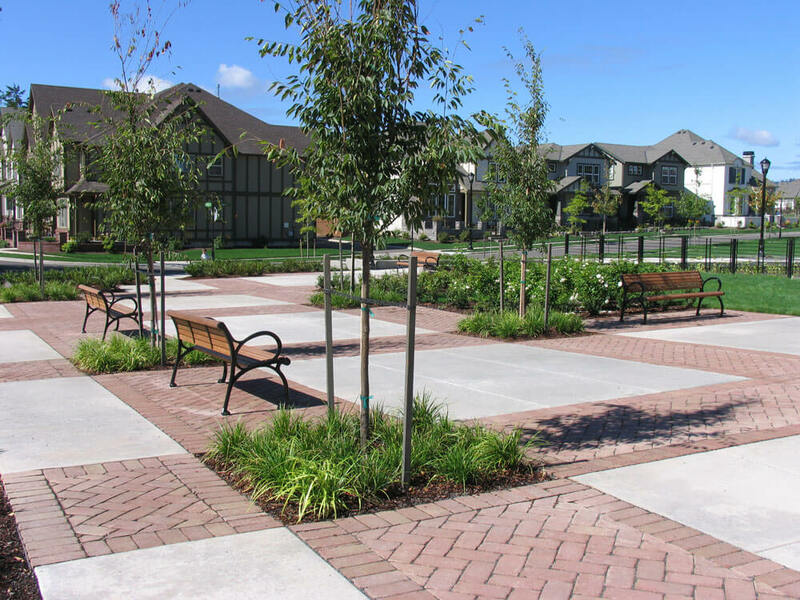 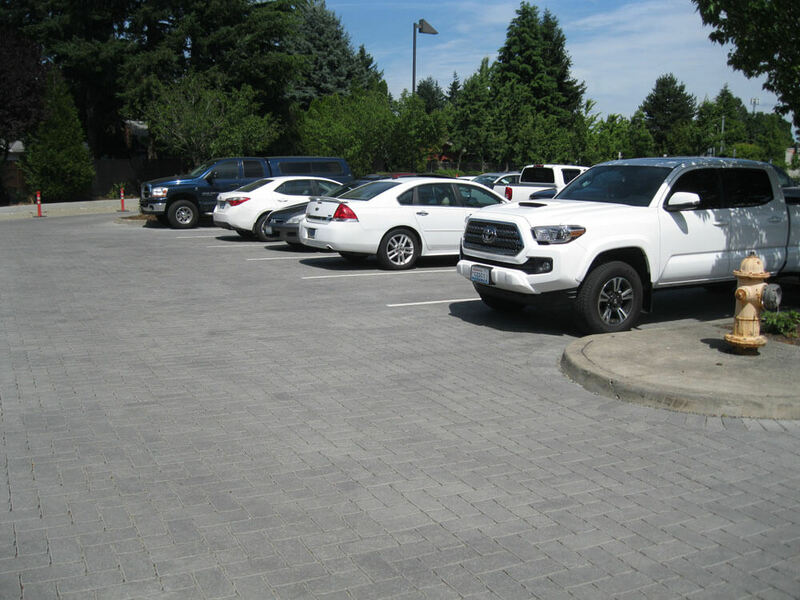 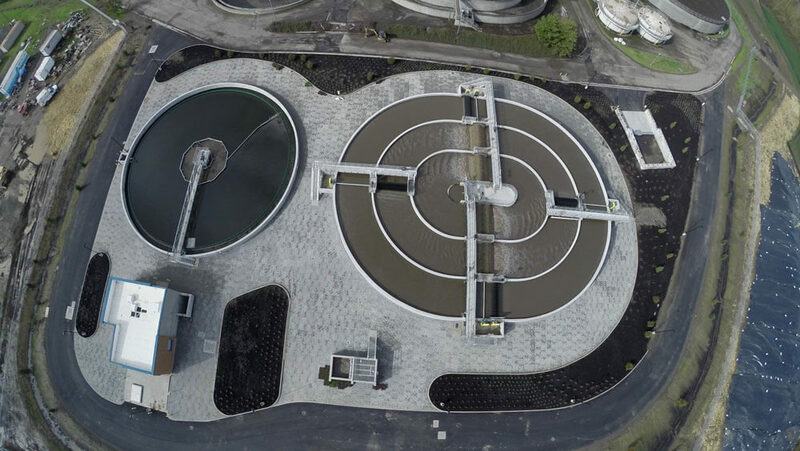 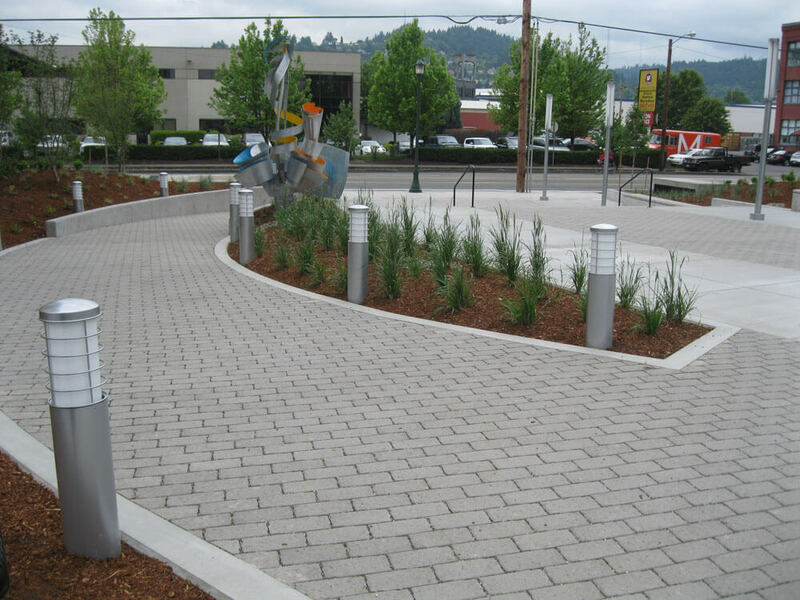 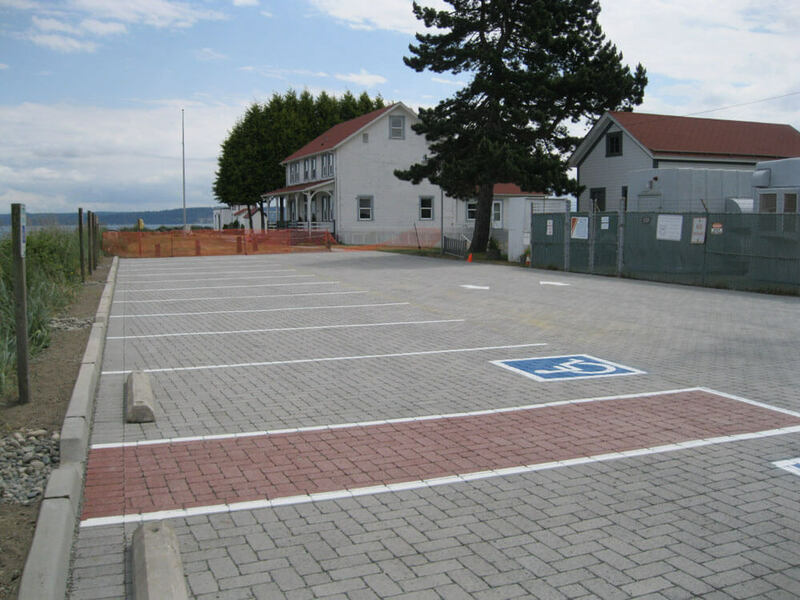 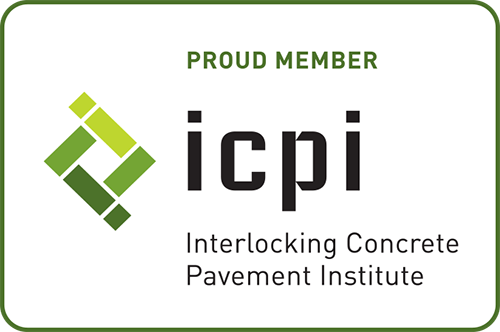 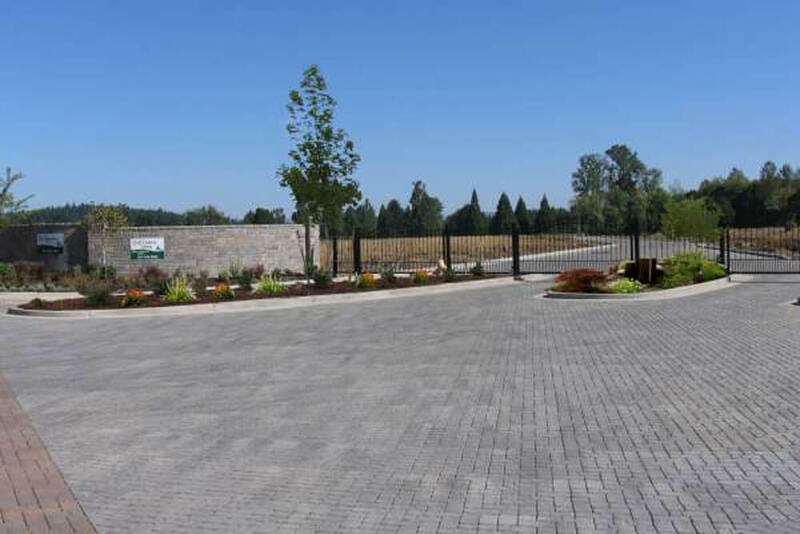 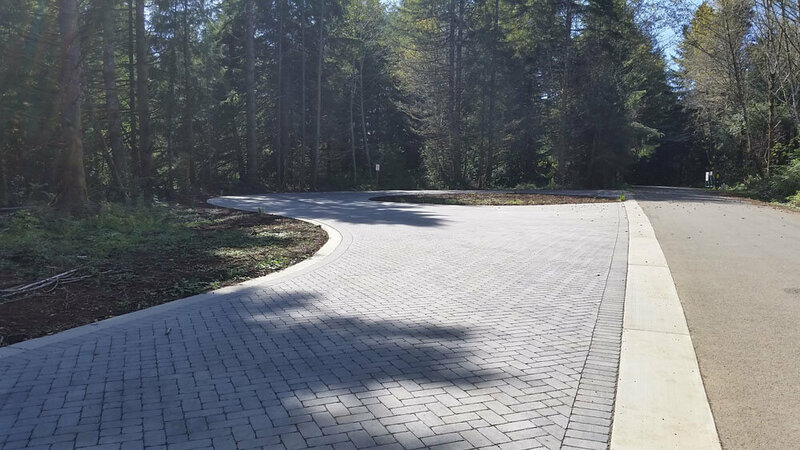 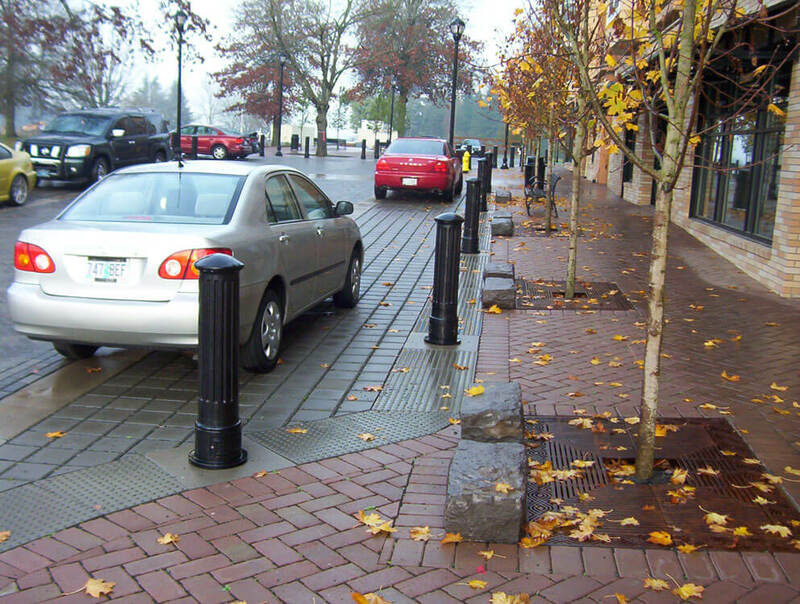 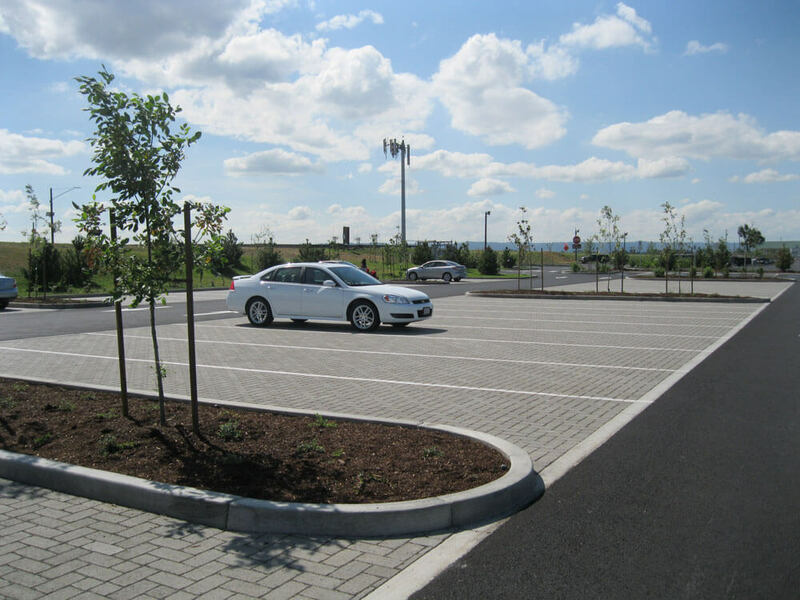 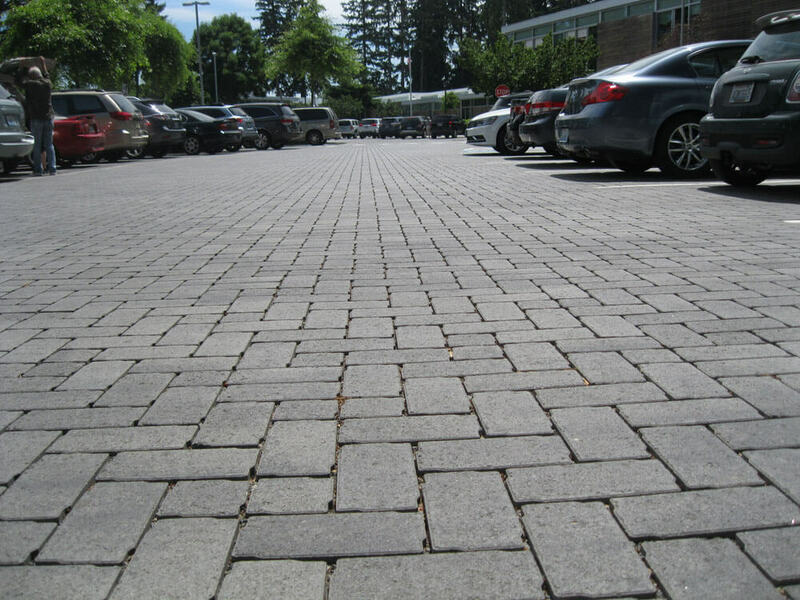 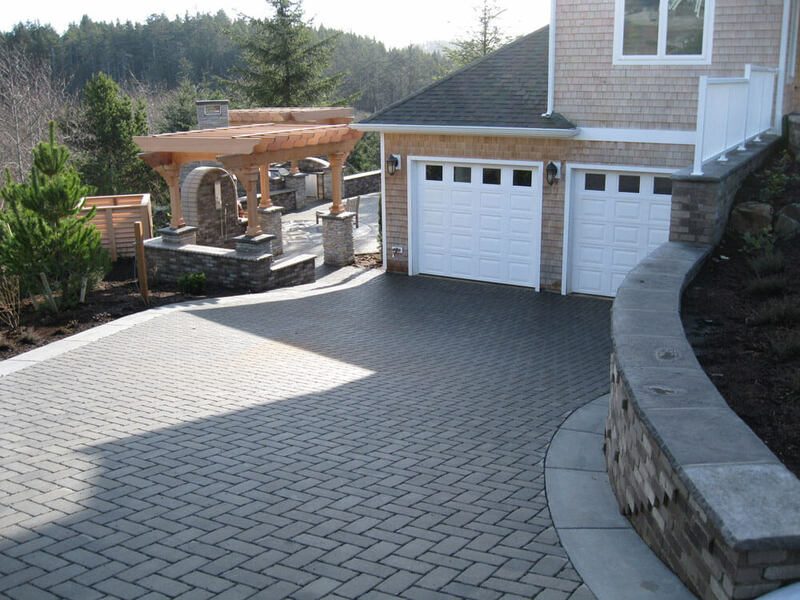 Aqua-Bric®: Aqua-Bric® is a pedestrian friendly concrete paver that provided a permeable solution for stormwater management. 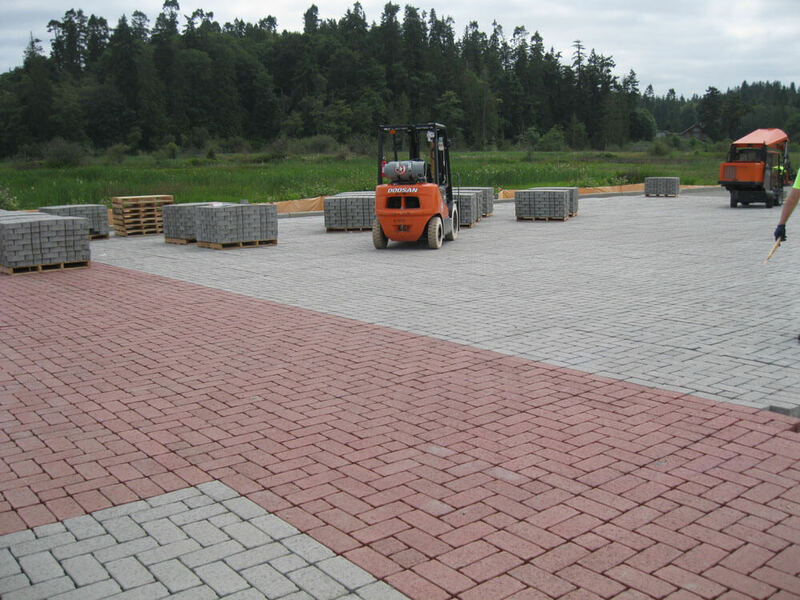 Contact Willamette Graystone for colors now in stock and ready for shipment. 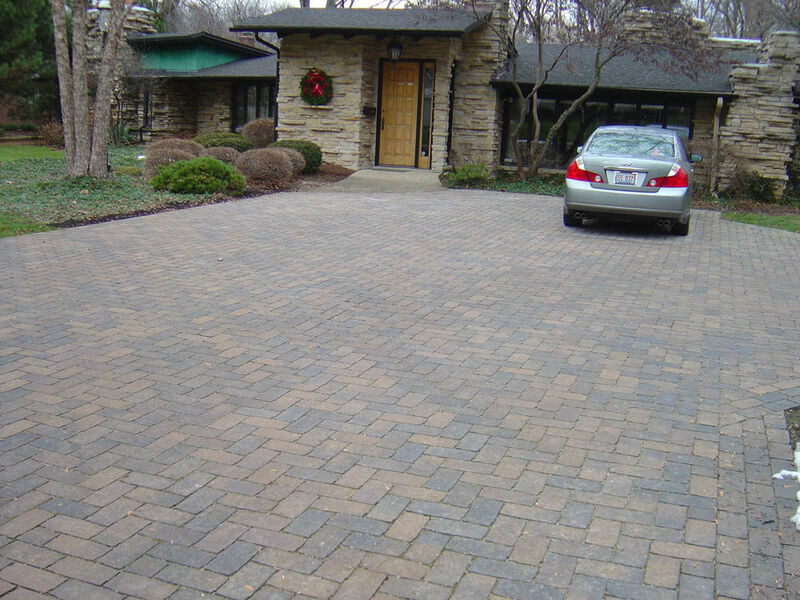 We also manufacture custom colors to meet your needs.